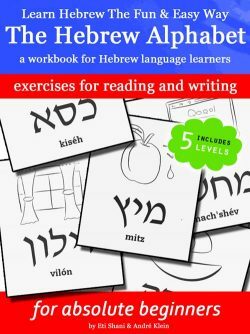 In this book you will find five different Hebrew dialogues, complete with translation, transliteration, vocabulary and additional comments and exercises. 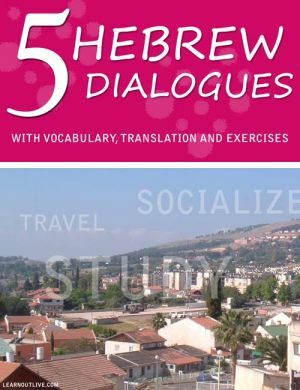 The dialogues are designed for beginners to intermediates. 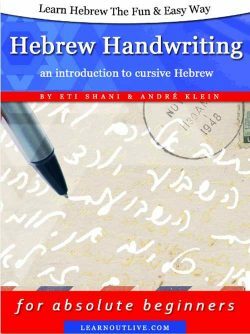 Depending on your learning level you can use them to a) read single Hebrew words with the help of the transliteration, b) expand your vocabulary or c) study the use of grammar. 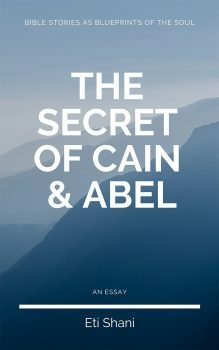 The five dialogues are ordered by difficulty with the first being the easiest and the last the most challenging. 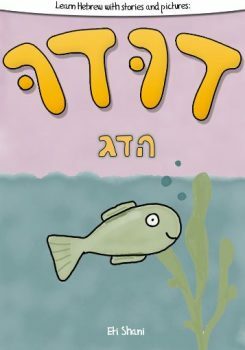 This publication uses a simplified transliteration to indicate the right pronunciation and is optimized for English speakers.